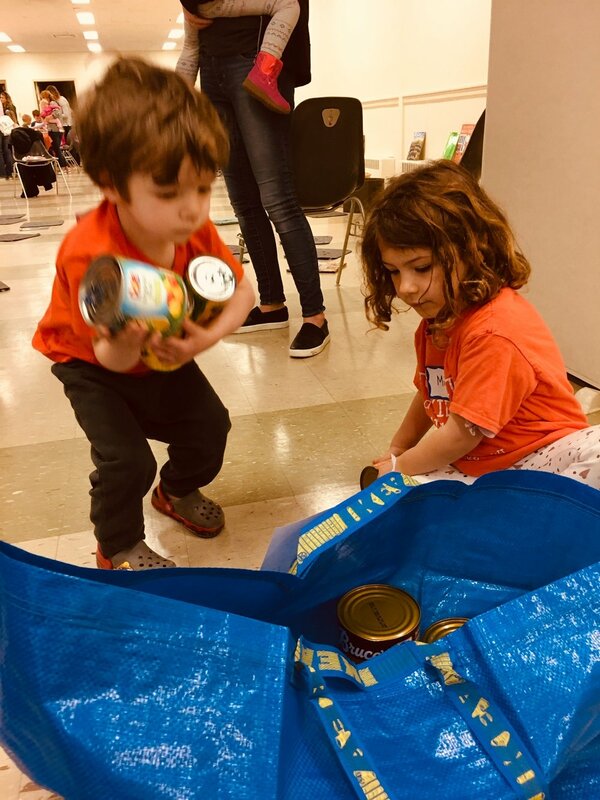 38 Families, 20 Bags and 1 Mission….On Friday April 5th, we partnered up with Once Upon a Preschool for our third annual Easter Food Bag Pack. This year, we achieved our goal of putting together TWENTY Easter Food Bags, which is truly amazing! On April 15th, Bayshore Lutheran Church will deliver all of the bags to families of their sister church, Hephatha Lutheran, in 53206. Many thanks to families of the preschool and families from Toddler’s and Kids on A Mission who helped us reach our food donation goal! 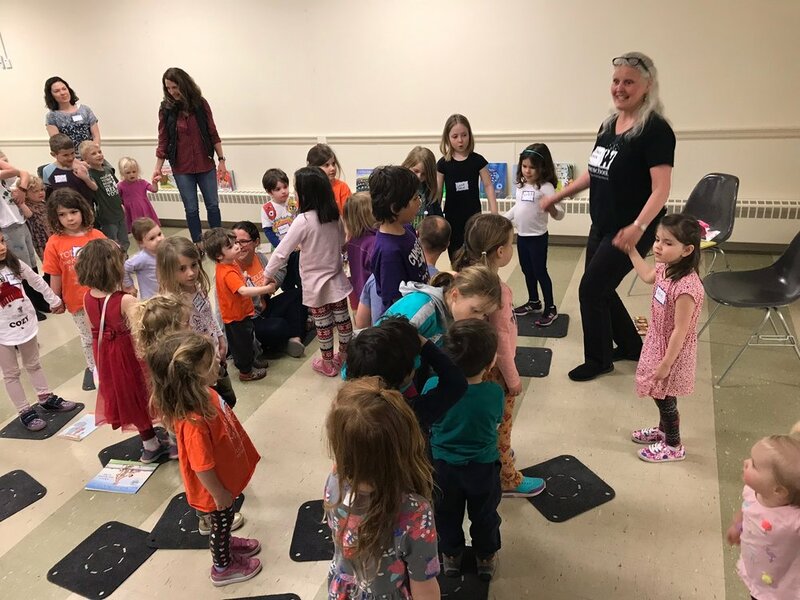 A special thank you to Teresa Freding from Once Upon A Preschool for her passion and dedication in teaching our children, big and small, that their little hands and big hearts have the capability of making a difference in our community!